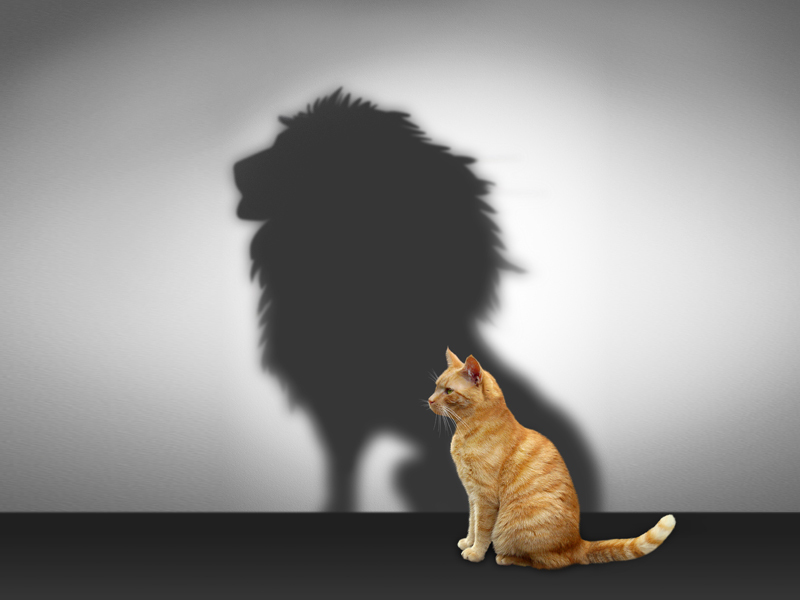 Self-confidence is an essential component that influences and quite literally defines the quality of our life. It helps us to achieve life dreams and career success, and build strong, positive relationships with people. According to a broad range of experts, almost 85 percent of people in the world needlessly suffer from a lack of self-confidence. They do not know that everyone can learn to be more self-assured. Recent studies confirm that every individual is able to increase confidence, improve leadership and public speaking skills. Whatever you intend to do, there may be people, who have already done, and who can offer you some good pieces of advice or become an example to follow. Find such people and learn as much from them as you can. There are lots of self-improvement tips that can help everyone to learn how to gain self-confidence without any external help. We hope that these simple suggestions for building self-esteem will make you feel better about yourself and help you to achieve your life dreams.